In this age and time where there are so many advancements in technology, the way we disseminate information has also evolved. Because of its feasibility, we now prefer broadcast announcements through the Internet, particularly via social media sites, where they can generate a lot of attention and audience because almost everyone now has at least one social media account. You may also see Free Notice Examples. But before posting announcements via social media sites became a thing, people made used of notice writing. Notice writing is one of the ways people would disseminate information to a particular audience. Notices are being posted on bulletin boards where people, particular its target audience or readers, will be able to read it. 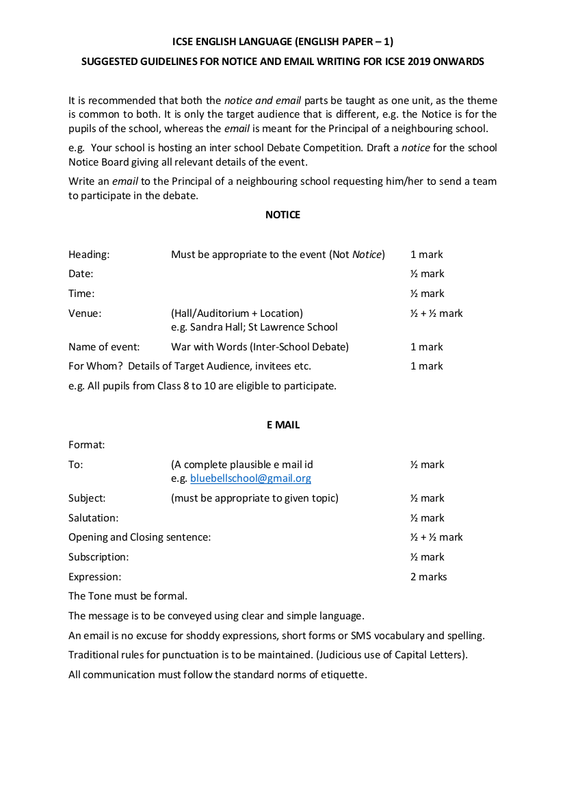 Learn more about notice writing with the help of this article and should you need notice examples, we have also provided ten notice writing examples for you to peruse. 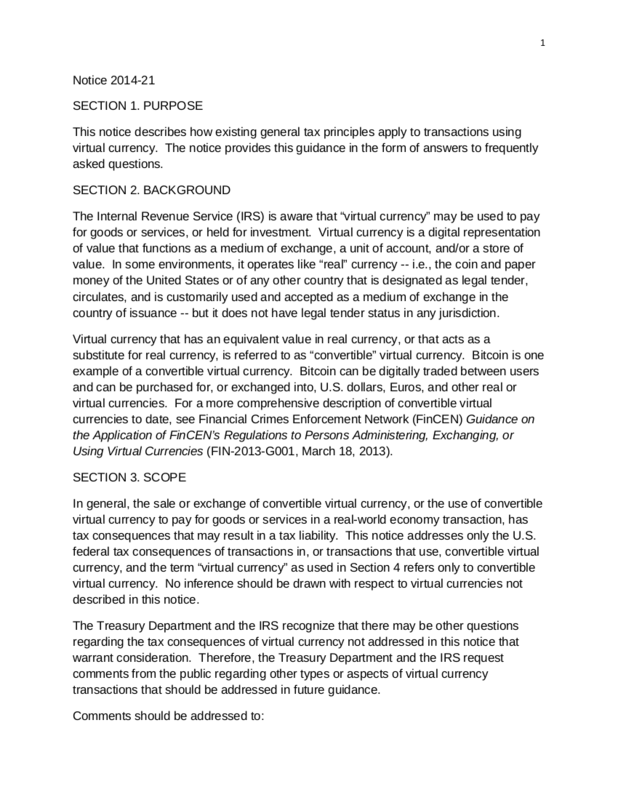 You may also want to read more Notice Examples in PDF. Notices are described as a formal announcement, which can be either written or printed, that contains an important piece of information. Notices contain information that is used to inform a certain group of people regarding a specific event. Notices are usually posted weeks before a certain event would happen or commence. It should contain a simple yet formal style and tone of writing and should be factual. 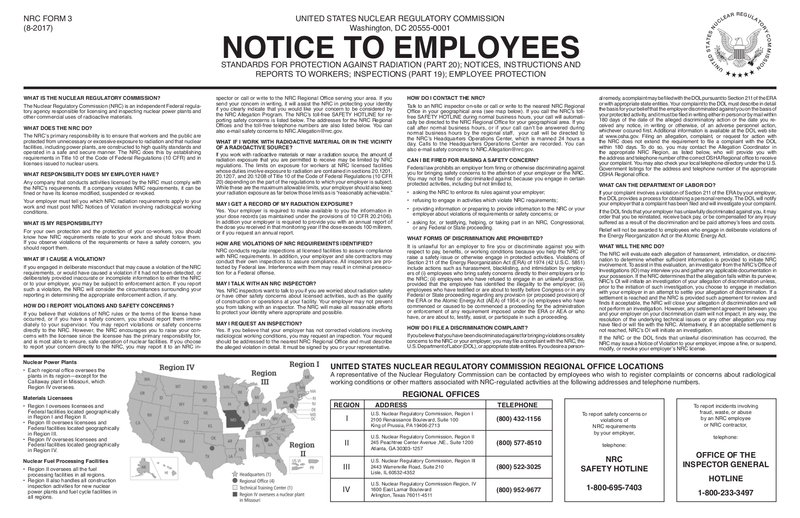 Notices should be devoid of any flowery words or language and should follow a rigid format. You may also see examples of standard notice. Notices are usually posted or printed especially when an occasion calls for it such as competitions, inaugurations, and exhibitions. If in a school setting, it used for school activities such as an excursion, a club or organization meeting or a live presentation or show. It is also widely used by organizations and even individuals when announcing any celebrations, death, and inaugurations. Additionally, government agencies would also make use of notices when announcing an event or even just issuing public instructions and would publish it in the newspapers. You may also see formal notice examples & samples. The sentences you use to formulate your notice should be short, should have no repetitive or redundant content, and should be direct and straight to the point. What makes an effective notice is that it would leave no void or space for further inquiries without compromising the word count. You may also be interested in resignation notice. 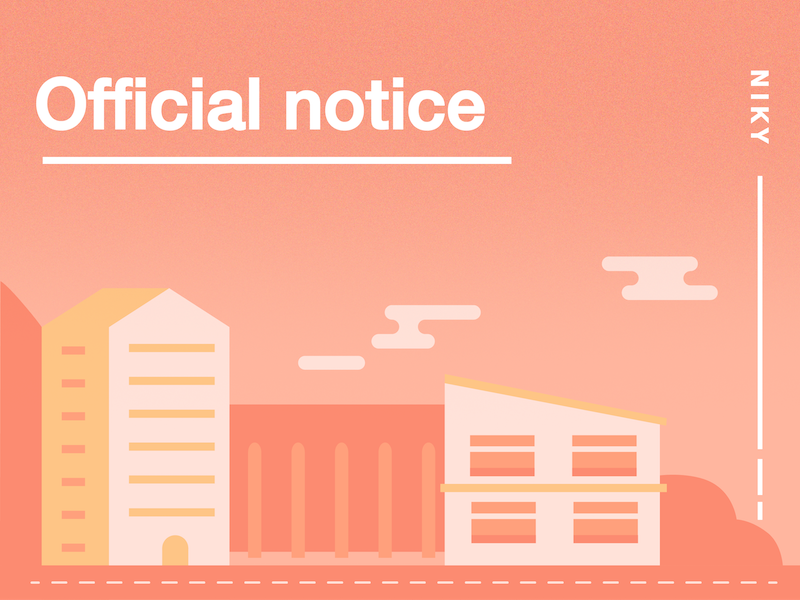 The content of your notice will be affected with the kind of event you are going to announce about. 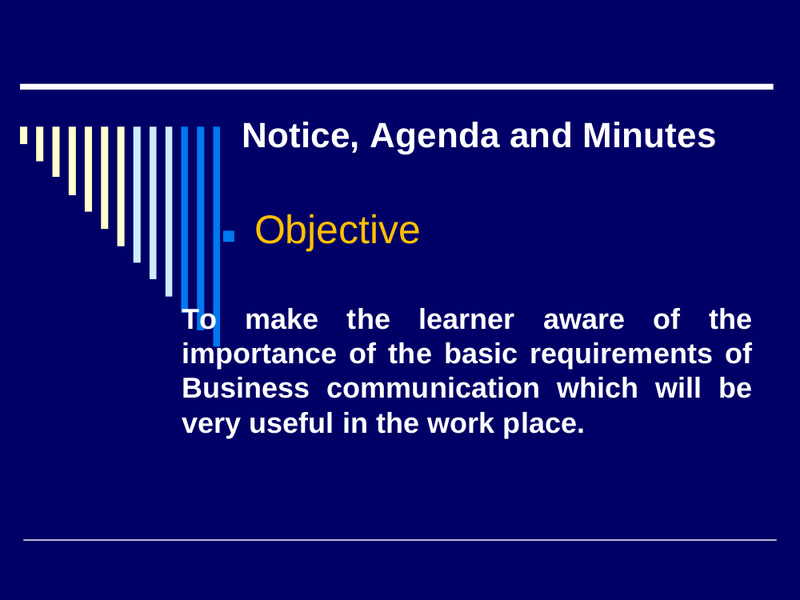 For example, you are going to create a notice for a meeting. If you are going to create a notice for your organization’s meeting, make sure you would include who the notice is for, what event is being announced, where it will be, when it will be held, and who should be contact when there are inquiries that the notice could not answer. Additionally, it would also include other necessary information that may not necessarily be answering the 5 Wh questions. You may also see notice examples in word. Notices are authorized by someone who has, obviously, an authority to do so, therefore, you should ensure that you would include the name of the person in authority who is the one who issued the notice. It could be you if you are in authority, it could be the president of the organization, the principal of a school, the CEO of the company, the manager of a bank, or the secretary of the department. 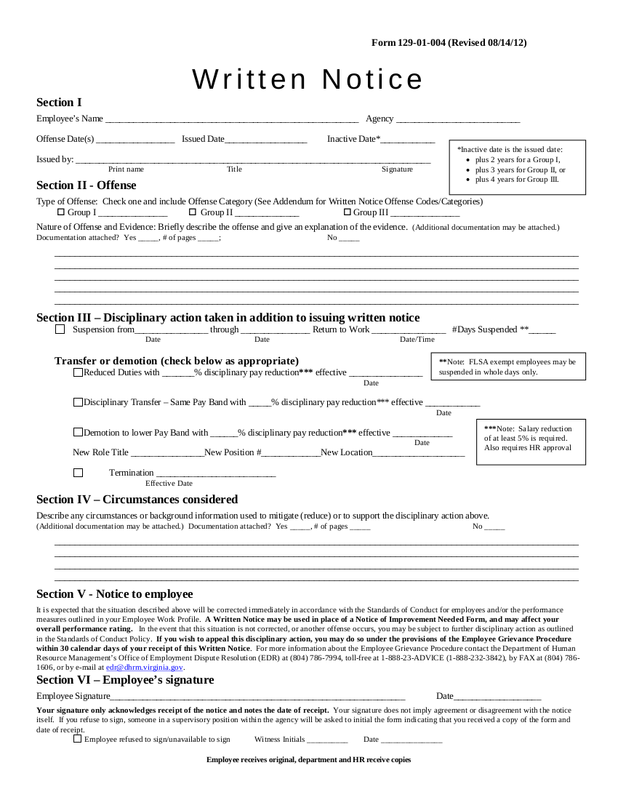 You may also like separation notice examples & samples. The tendency when not including the name of the authority is that the target readers of the notice will not to heed to what is being written on the notice. An effective notice will become “an authority” itself and would have more credibility once it is signed by the person who authorized it. You may also be interested in Work Notice Examples & Samples. On the other hand, the choice of text or language alone on your notice should have a strong command. Once you are able to have a strong and excellent command of the language you use, the more you become credible. You may also want to read more Notice Examples in PDF. Another thing that would defeat the purpose of a notice is that it would not possess clarity. Once your notice would be ambiguous, the message you want to get across to your intended reader will not be clear to them at all. You may also want to know what an adverse action notice is. For example, you posted a notice regarding an organization event and your notice lacks the specific information about when the event will take place and whom they should be contacting for further inquiries. Sure, you may have only included the date but you have not included the time, and you may also have included the name of the person your organization members would have to contact to in case they have inquiries but you were not able to include his or her contact number. However, how can your organization members attend the said event if it does not contain such pertinent information? One purpose of making use of a notice is that it could help in announcing certain information to people. How can you meet that purpose if your notice lacks the necessary and clear information? You will totally defeat the purpose of a notice. You may also see Copyright Notice Examples and Samples. Now that you already know the important elements of notice writing, make sure that you will be applying what you have learned on the notice you are creating now. 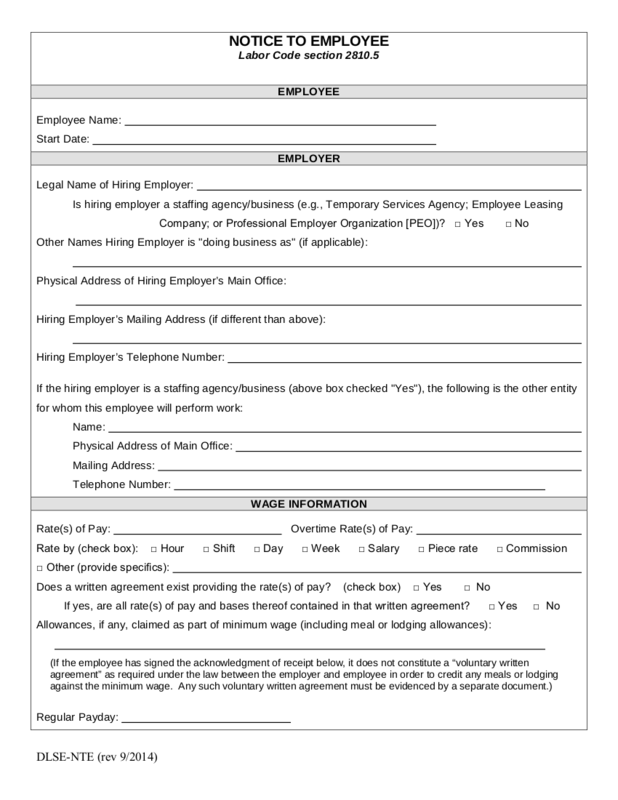 You may also refer to the notice writing examples that we have uploaded here in this article. 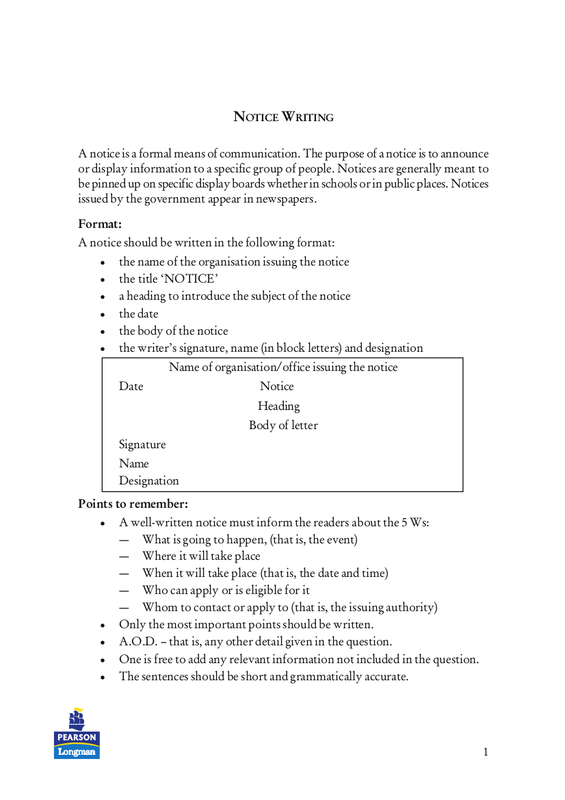 These notice writing examples show a wide variety of how to write a notice. 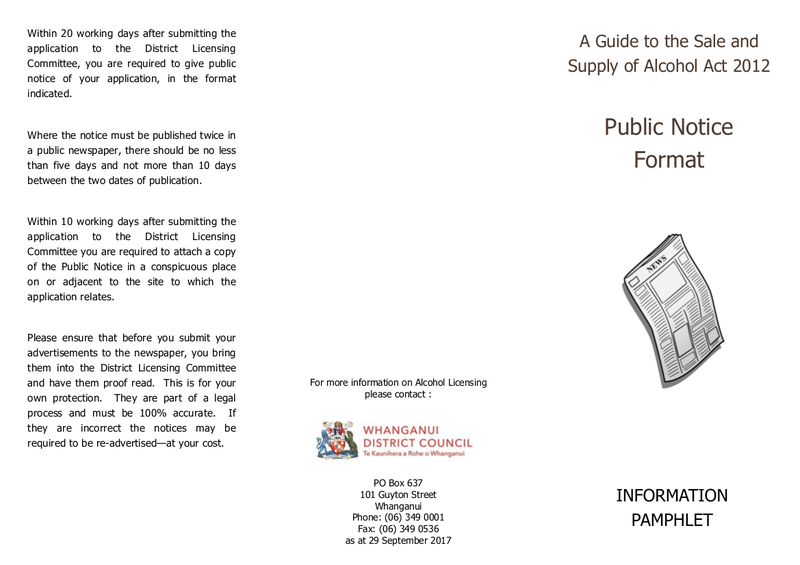 The following notice writing examples are also ready for download just in case you are still not yet ready to create your own. If there is a specified word count limit, make sure that you stick to it. Usually, the word limit falls between 40 to 50 words. Remember that notices should be formal, simple, and devoid of flowery language. Anything that violates that would make you exceed to your word count. Always write the word “NOTICE” at the very top of your notice. Your goal of posting a notice is to announce important information to people. You have to make your notice to really stand out and grab the attention of your target audience. As the one who posted and issued the notice, always mention the name and the name of your school, organization, or office. This is for both you and your target audience’s convenience. In the event that you will forget mentioning your name, your target audience will have a hard time knowing where it came from and you will also have a hard time getting the disseminated information’s message to its target audience. Speaking of target audience, you have to make sure that you should mention your target audience so that they will know if they are the ones the notice is intended for. What (event) is going to happen? Where will it (the event) take place? When will it (the event) take place? Who can apply/ are eligible/ is invited? Whom should be contacted in case there are clarifications/questions? Make sure you write notices with short, grammatically correct, and error-free sentences. Your notice will not be heeded by your target audience once they see that it is too wordy and filled with a lot of spelling errors and grammatical mistakes. Additionally, use passive voice. To make your notice more attention-grabbing or, of course, noticeable, you can make use of catchy typography and catchy colors along with bold letters for your catchy slogans that would really strike and grab the attention of your target audience. Even up until this day, the presence of notice writing is still very present, only that it is now being disseminate through digital platforms rather than being posted on bulletin board like how it was before. You may also see Free Notice Examples. And even if it is not really entirely evident nowadays, notices can be timeless and will always be one of the very efficient ways in order to spread information and convey important messages effectively to the people it is intended for. You may also be interested for more Notice Examples in PDF.